Editor’s Note: This article contains spoilers from Season 5 Episode 10 of “How To Get Away With Murder”. 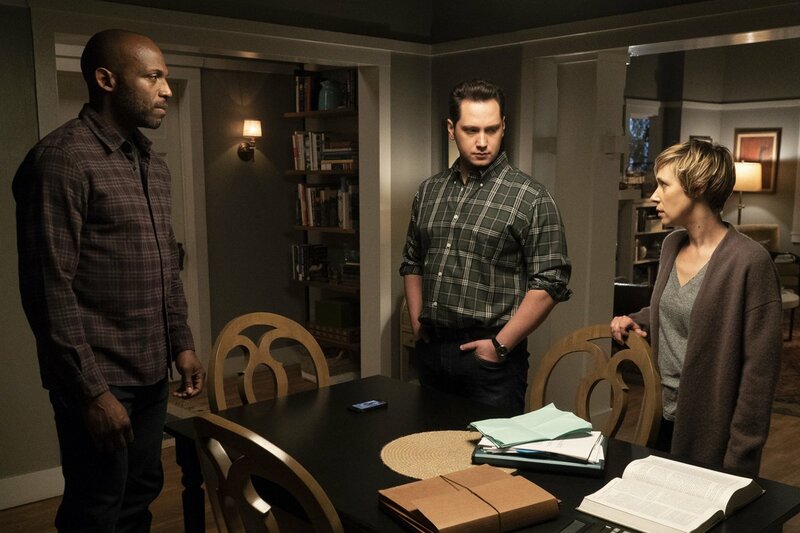 This week’s episode of How To Get Away With Murder is a riveting, tense episode that thickens the plot of DA Miller’s murder, and Gabriel’s surprise investigation. The atmosphere of the episode is brutal, leaving watchers on the edge of there seats wondering what could go awry at any moment. Through the episode, we see development in the two majors conflicts that take centre stage in this latter half of season 5. Gabriel, in an unexpected move, comes clean to the Keating 4 (and Oliver) about his true motives. Gabriel, despite not knowing the Keating 4 already knew, faces understandable backlash for his manipulation and lies. However, one has to wonder whether that’s really over, as telling the others could simply be another ploy to gain their trust. On the other end, Eve and Annalise are once again reunited (still my favorite power couple/team), however, there’s tension as Annalise is not too pleased that Eve hid Sam’s email from her, and that Frank and Eve have been in cahoots behind Annalise’s back. While Eve’s stay is short, it’s still always refreshing to see the two interact, because Eve always genuinely has Annalise’s well-being in her heart (and we all know Annalise needs some genuine people in her life). Eve’s visit also sparks some funny gossip around the office (which feels almost ludicrous considering the disastrous events surrounding everyone else) when Price goes asking around and uncovers that Annalise and Eve dated. Her and Michaela have one of the weirdest and most awkward conversations about bisexuality ever (why is Price so intrigued by Michaela’s bi ex-fiance? 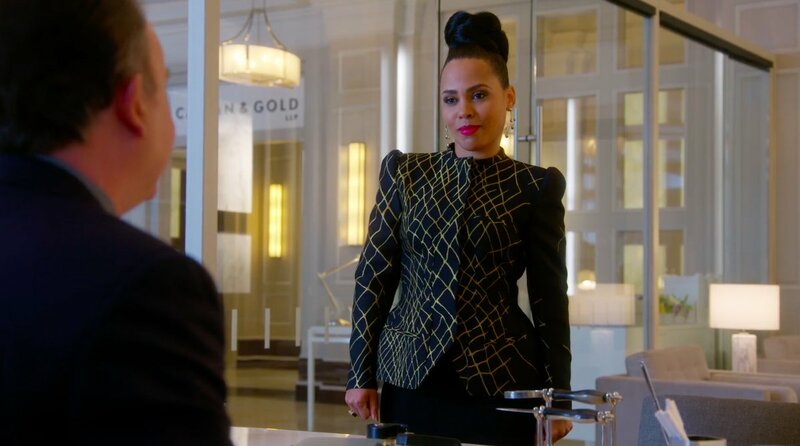 ), and it’s also hinted that Price and Crawford both share a mutual interest in Annalise…can anyone blame them? Back to more serious matters, the murder of DA Miller gets messier and messier as Bonnie and Nate concoct a master plan to cover up their bloody trail. The pacing of this episode is exceptionally done, especially during the sequence where the audience gets to see in action how Bonnie and Nate are faking their innocence. Scenes like Bonnie’s FBI questioning had me on the edge of the seat and left me wondering if they’d be able to pull it off. At the end of the episode, Nate comes clean to Annalise and Asher spills to the Keating 4 after Michaela connects the very obvious dots. However, the final blow comes when Bonnie gets a hard drive of all of the warden’s calls and the truth is revealed: Miller’s phone really was dead, and he only used the payphone to thank Sykes for handling the transfer. With that news, we’re left questioning how Bonnie and Nate are going to handle this. 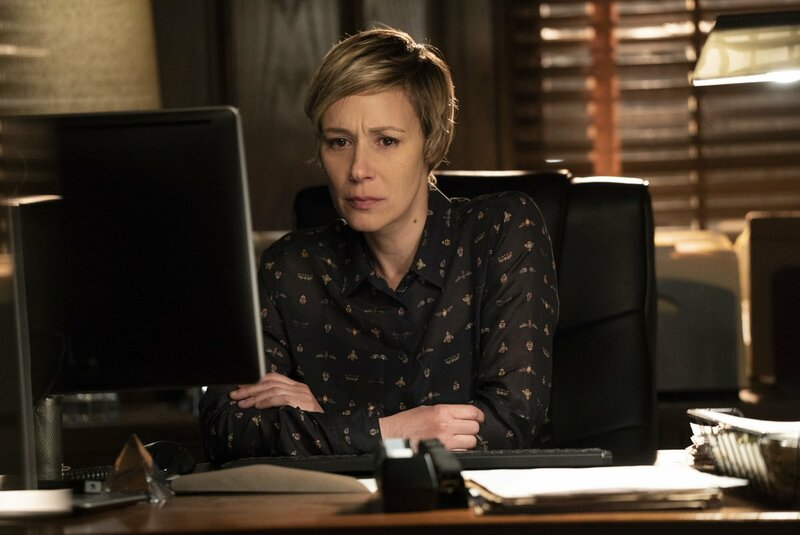 At the end of the episode, it’s revealed that Nate specifically intends to frame the Governor, potentially cleaning up some loose ends for Annalise as well. While it’s unknown how Nate intends to carry this out, there is no doubt it’ll be amazingly clever and backhanded. However, they still must grapple with the fact that they killed an innocent man based on a suspicion, and they also killed the man who could help the Keating 4 with Gabriel’s snooping. The final big twist in the episode comes at the very end when Gabriel gets a phone call from the FBI, who wants to question him because of a suspicious voicemail he left on Miller’s phone. What voicemail? The one he left in the last episode saying “I screwed up…They know who I am”. So this whole time, Gabriel and Miller were conspiring together? The web of whos working with who against who keeps getting more tangled every week! This episode was jam-packed and full of the tense moments that make HTGAWM so amazing. The people behind this episode did a fantastic job creating a suspenseful episode, that also is incredibly important to developing the plot. Through the pacing, atmosphere, and writing, fans were left stunned and eager for next week. Who knows what twists will be thrown our way then!